Marathon Kids is an exciting programme from the charity Kids Run Free, giving primary school children the opportunity to run or walk the distance of up to four marathons throughout the school year. This flexible programme, which works within existing school timetables, emphasises personal achievement and empowers children of all fitness levels to set and achieve goals. You are provided with free support tools and teacher resources to help you to deliver the programme and an online Digital Tracking System to track each child’s participation and progress, to provide a clear and accurate picture of when and how they attain their marathons. By delivering Marathon Kids, you have a better chance of achieving the recommended 30 minutes of daily physical activity to be provided within school time. That’s great for kid’s bodies and minds as physical activity has been proven to help kids perform better in school and exhibit better behaviour too. Parents can also get involved by download the KRF Running App so children can continue the running outside of school. 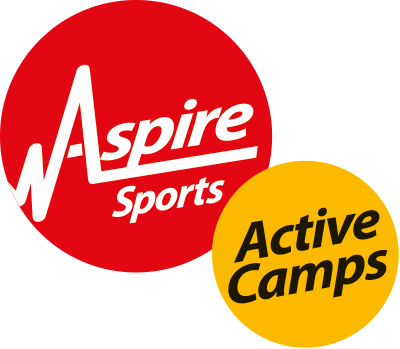 Aspire can help your school facilitate this programme effectively. If you are an existing school, please contact your Account Manager. Alternatively register online using the links below.